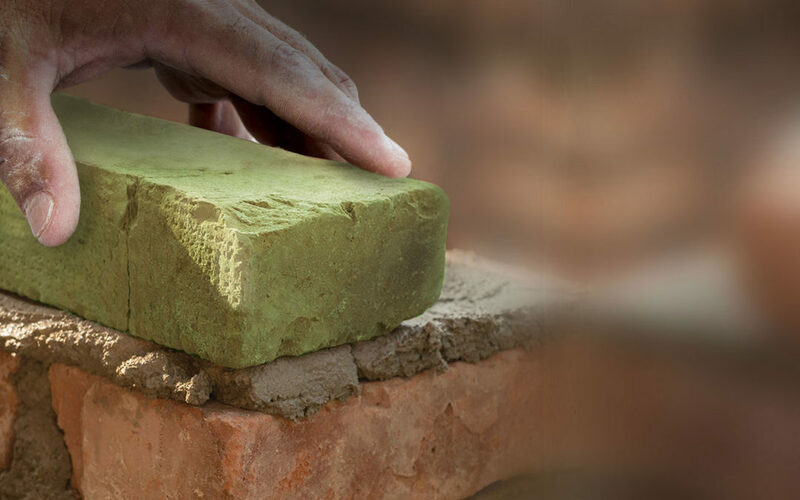 Green Brick Partners, Inc. (NASDAQ: GRBK) is a diversified homebuilding and land development company. Green Brick owns a controlling interest in five homebuilders in Dallas, Texas (CB JENI Homes, Normandy Homes, Southgate Homes, Centre Living Homes, and Trophy Signature Homes), as well as a homebuilder in Atlanta, Georgia (The Providence Group) and a homebuilder in Port St. Lucie, Florida (GHO Homes). Green Brick also owns a noncontrolling interest in Challenger Homes in Colorado Springs, Colorado and retains interest in related financial services platforms, including Green Brick Title, Providence Group Title, and Green Brick Mortgage. The Company is engaged in all aspects of the homebuilding process, including land acquisition and development, entitlements, design, construction, marketing, and sales for its residential neighborhoods and master planned communities. For more information about Green Brick Partners Inc.’s homebuilding partners, please visit https://greenbrickpartners.com/team-builders/.